Yoon S. Choi, Ph.D., is the CEO of CollegeSpring, a national nonprofit that partners with teachers to provide school-day SAT and ACT prep to schools that serve students who are historically underrepresented in higher education. 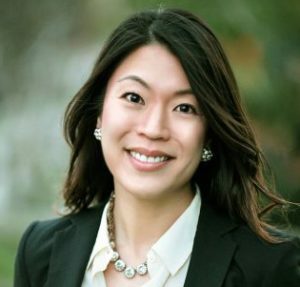 Yoon has worked in leadership and fundraising positions in youth-serving nonprofits for over a decade. An anthropologist by training, she also conducted years of fieldwork working for NGOs in East Asia and Southeast Asia. She earned her doctorate in anthropology with an emphasis in critical theory from the University of California at Irvine, as well as a master’s degree from New York University and a bachelor’s degree from Scripps College.